La tendenza anni 90 continua a mietere consensi, stavolta dopo camicie a scacchi, crop top, platform shoes, bandane e collarini tocca allo slip dress: l’abitino sottoveste che fin dallo scorso inverno ha catturato i cuori delle fashionistas. E se in estate poteva esser una buona alternativa ai classici pendisole, ora bisogna vedersela con il freddo! 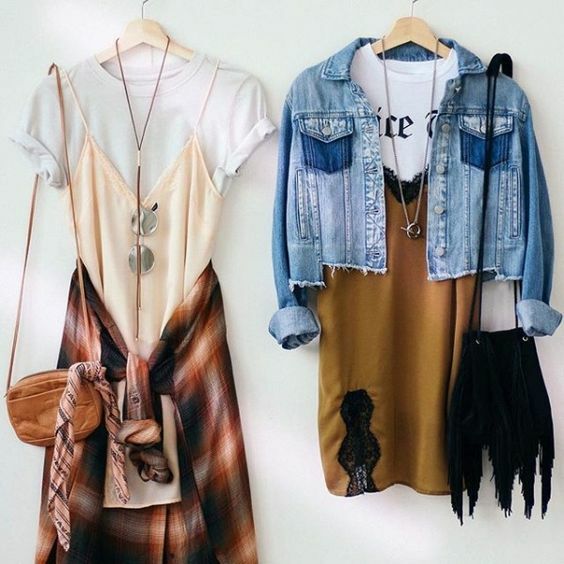 The 90s trend continues be very popular, and this time, after plaid shirts, crop tops, platform shoes, bandanas and collars it’s the time of slip dresses: the little petticoat dress that since last winter has captured the hearts of vips and fashionistas. 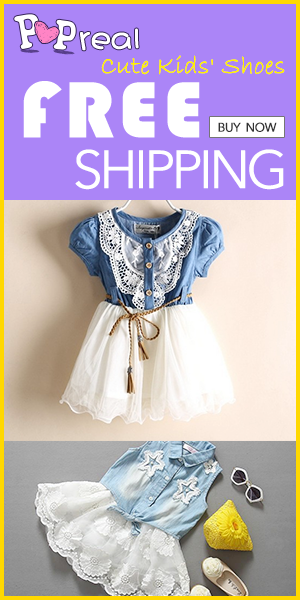 And even if during the summer was a good alternative to the classic sundress, now you must deal with cold weather! So, better to keep the things "light" and focus on layering with soft cardigans, blazers, trench coats… and, of course, with bare legs! 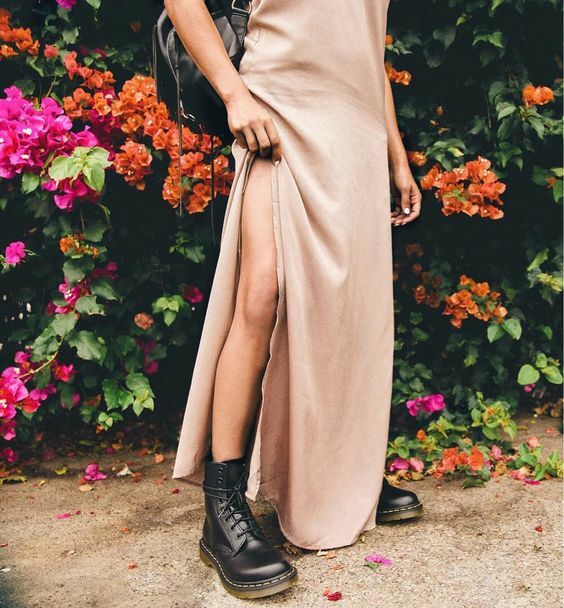 I LOVE all the looks you've shared here featuring the slip dress, girlie! 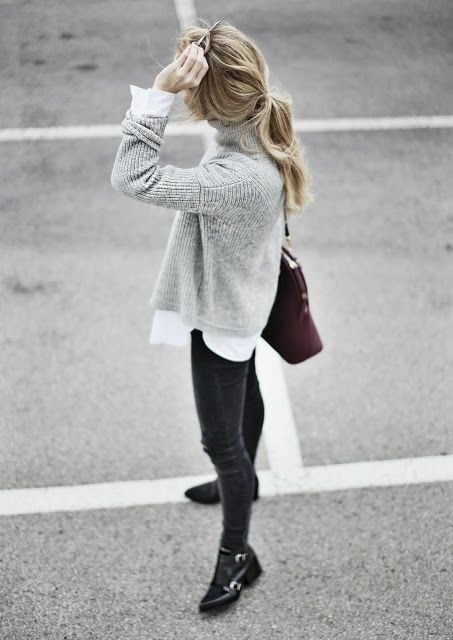 It's such a great piece and it's so versatile, too, as it can be dressed up or down! Thanks so much for sharing and I hope you have the best week ahead, beauty! Ciao, carina Silvia, molte foto belle qui! Ispirazione! 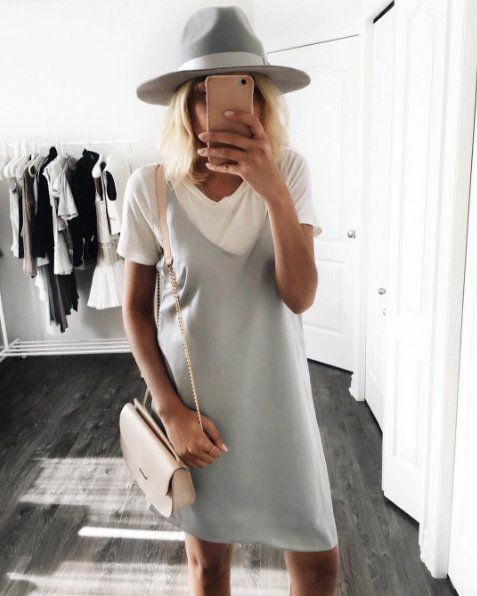 Mi piace molto il slip dress, ma sempre indosso con tops con maniche, seeempre, qualcosasenza maniche - non solo slip dresses.Per questo, sono molto felice che adesso questo e una trend. Prima le gente mi guardava cosi, come dire "che strana, perche un top sotto un abito". Oggi sono uguale all'altri :) Che buono! Baci, una bellissima settimana per te! Bella selezione, è una tendenza che non mi attira molto! 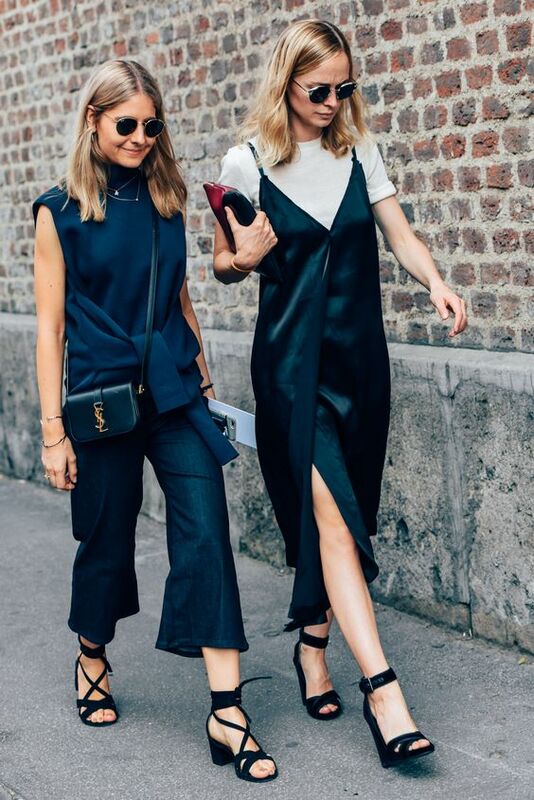 Slip dresses are one of my favorite fall trends. Inspiring selection! tenha uma semana abençoada obrigado pela visita. I have yet to try this trend out. Have a great week. I'll certainly be getting myself one. These look great.